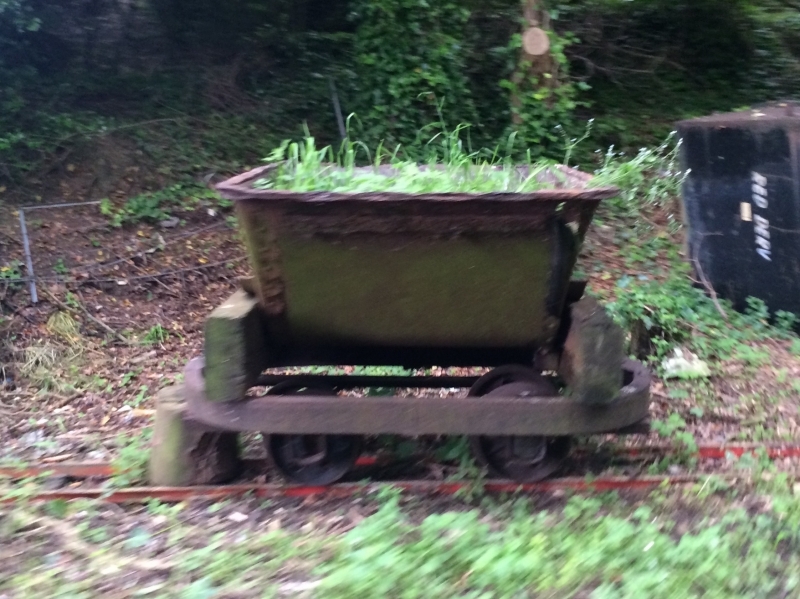 The Wells and Walsingham Light Railway is a 10 1⁄4 in (260 mm) gauge heritage railway in Norfolk, England running between the coastal town of Wells-next-the-Sea and the inland village of Walsingham. The railway occupies a four-mile section of the trackbed of the former Wymondham to Wells branch which was closed to passengers in stages from 1964 to 1969 as part of the Beeching cuts. Other parts of this line, further south, have also been preserved by the Mid-Norfolk Railway. Despite its miniature dimensions, the Wells and Walsingham Light Railway is a "public railway", indicating that its operation is established by Act of Parliament. The original establishment of the preserved line was authorised by the Wells and Walsingham Light Railway Order 1982, the terms of which were altered under the subsequent Wells and Walsingham Light Railway (Amendment) Order 1994. Prior to 1982 the 15 in (381 mm) gauge Romney, Hythe and Dymchurch Railway had traded as "The World's smallest public railway", a phrase sometimes quoted by the Wells and Walsingham Light Railway since the 1982 Light Railway Order. Please give us your overall rating for Wells & Walsingham Light Railway.